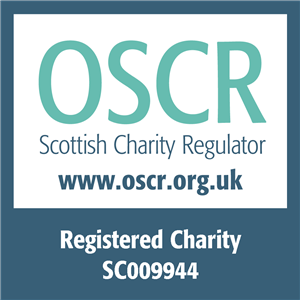 EVOC represents the Third Sector in the Edinburgh Community Safety Partnership (ECSP). This group is responsible for coordinating a joint agency response to community safety issues across the city. The ECSP comes together under the auspices of wider Community Planning in Edinburgh and the Local Government Scotland Act. EVOC Reps sit on the ECSP Executive. This group meets quarterly and is supported by staff from The City of Edinburgh Council’s Community Safety Strategy Unit based at Chesser House. Other voluntary sector organisations represent the sector on various ECSP subgroups such as Hate Crime and Violence Against Women.